We are now in the thick of winter; everyday I turn on the TV and the threat of snow is looming. What does this mean for my baby’s thinner and more sensitive skin? 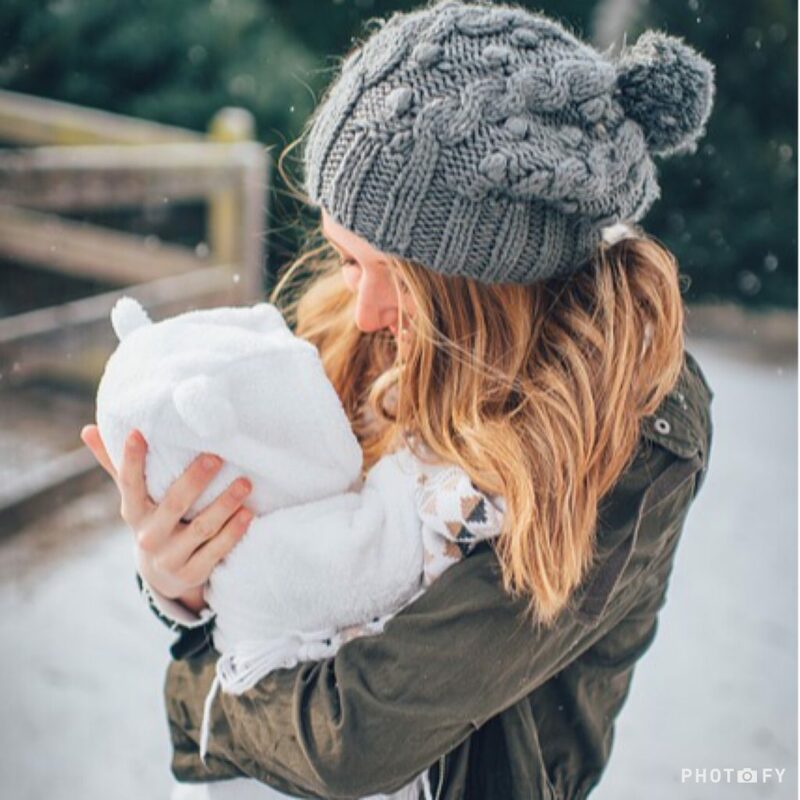 A colder climate and all those extra layers can exacerbate skin conditions such as nappy rash, chapped lips, eczema and dribble rash. Not pleasant at all. Dex has been cutting his fourth tooth for about two weeks now, and the amount of dribble escaping his mouth seems to be enough to fill a small reservoir. That mixed with the bitter cold wind bouncing off the Mersey makes me worry he will end up with a very sore chin and neck. That’s why I’ve started using WaterWipes. WaterWipes contain just two ingredients: 99.9% purified water and 0.1% fruit extract, making them as soft on baby’s skin as cotton wool and water, but a lot more convenient to carry around. 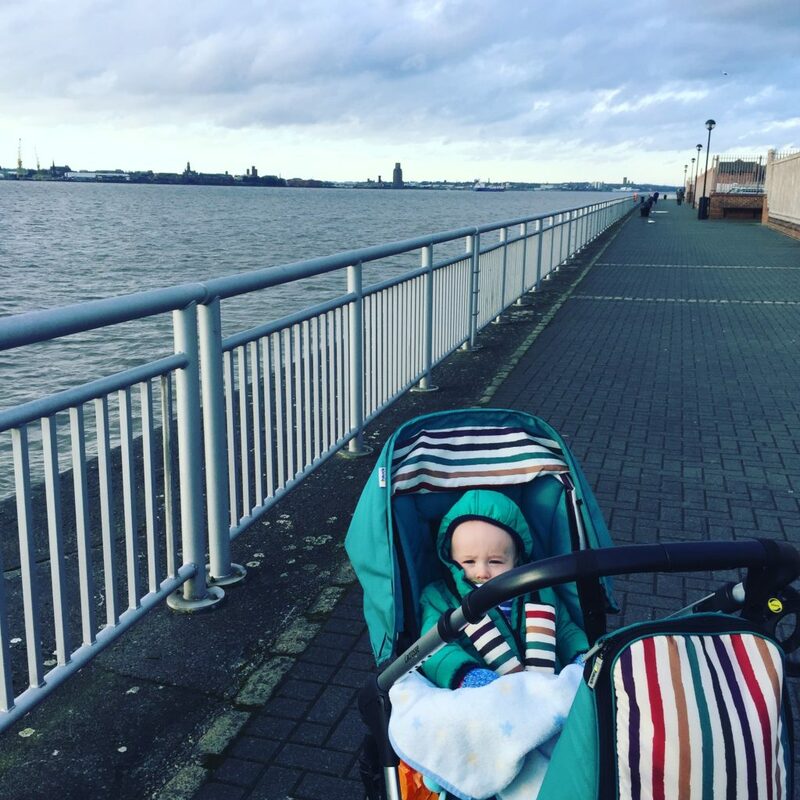 Including a pack of travel WaterWipes in my changing bag has helped to ensure Dex’s delicate skin is protected from the harsh winter air and the pollution of the city without the need for soap and harsh chemicals such as alcohol, fragrance and lanolin. WaterWipes have recently worked with midwives to come up with four tips to protect your baby’s skin this winter. These top tips could help you, whether you live in a cold northern city like me, or you are planning a city break to a wintery destination. Water Wipes are available from Boots, Ocado, Amazon and all major supermarkets, priced at £2.86 a pack. Disclaimer: This is a collaborative post with WaterWipes. This post contains affiliate links. 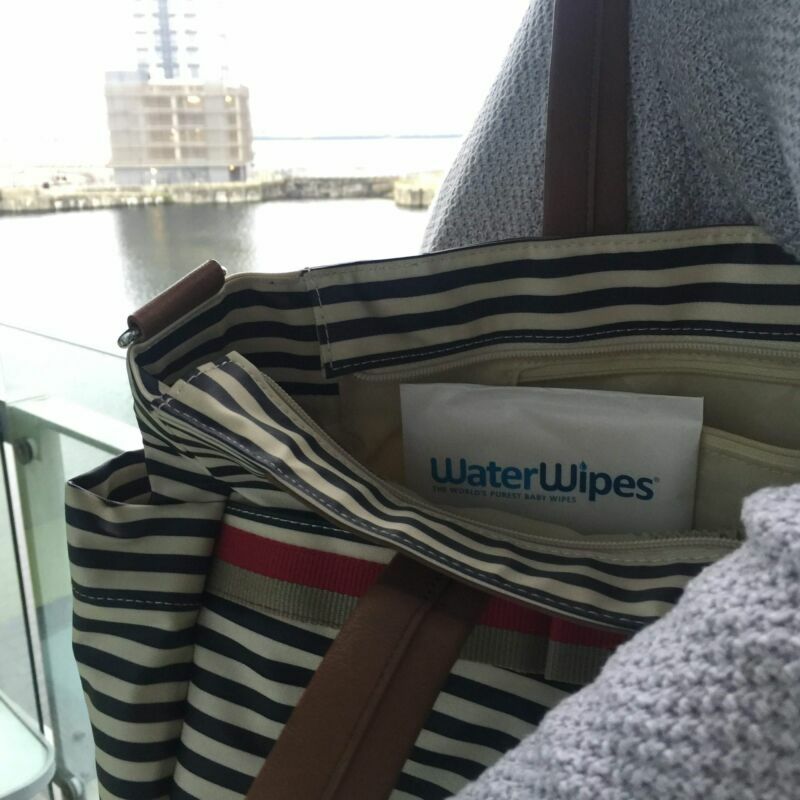 We used Waterwipes from the word go – in hospital I was struggling away with cotton wool and water because I’d been told midwives would get funny with me otherwise! In the middle of that first LONNNNG night, they came in to me changing a screaming baby and asked why on earth I wasn’t using WaterWipes! I figure if midwives recommend them over cotton wool and water on a baby that’s sub-24hrs old then they must be pretty special! We used waterwipes when max was born.We couldn’t do with the faff of cotton wool and water. I’ve only really started using waterwipes as of recently but it has helped so so much for Bear’s nappy rash (he suffers with it so so bad) but it’s definitely made a difference. I used Waterwipes on both of my children, also used them on myself for taking my foundation off at night they work a treat. I found Waterwipes to be far more effective at removing grime from under a teething baby’s neck than cotton wool and water. We loved water wipes when Piglet was little. Haven’t used them in a while but really should as they’re so gentle on their skin!